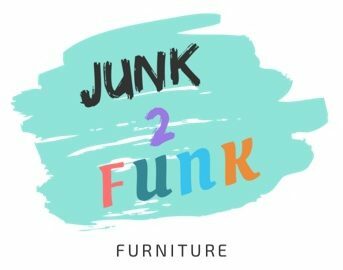 I paint wacky & colourful canvases and turn old, outdated furniture into a vibrant, unique piece and something that you will love. Boring is not what we are about! Embrace the colour in your life! Click on the ‘SHOP’ link to browse my items. 1994 – SOLD – Painted canvas 30x30cm. Commissions taken with any date and preferred colours.